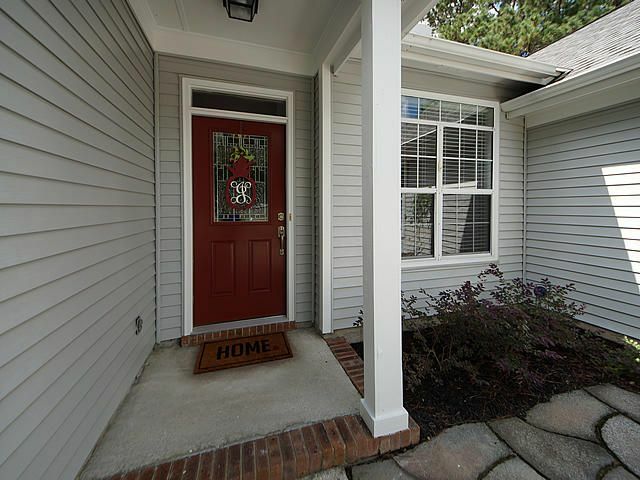 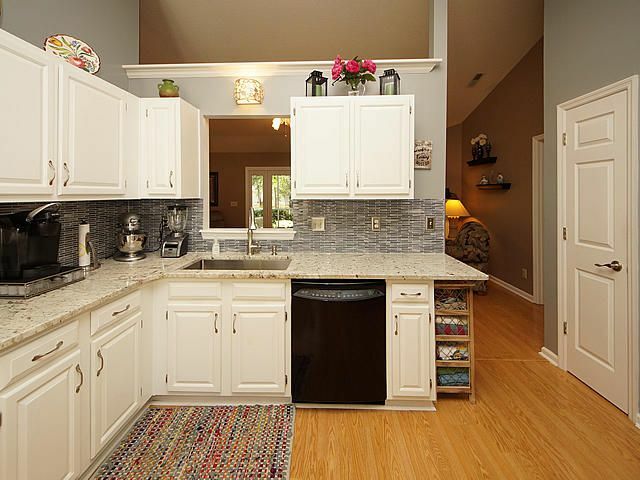 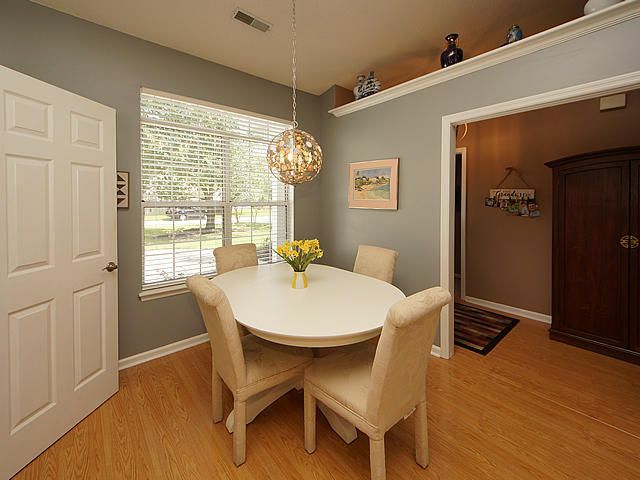 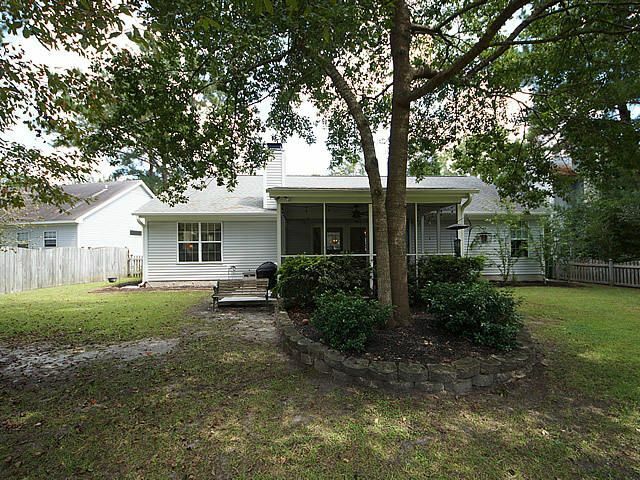 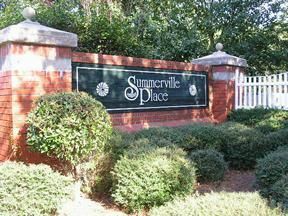 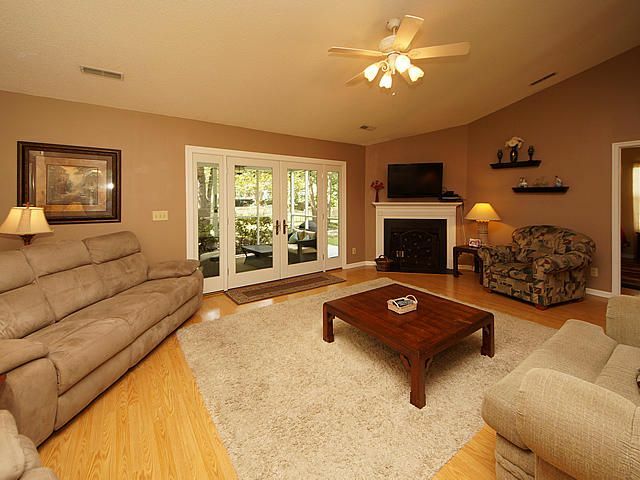 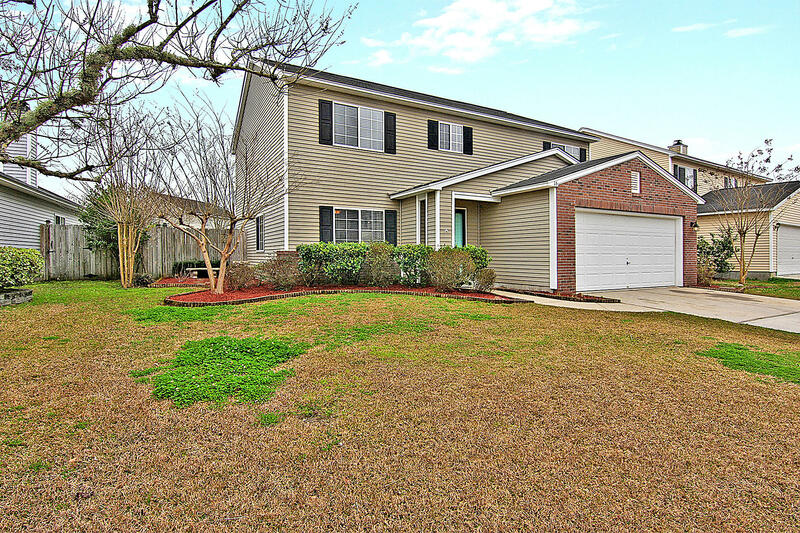 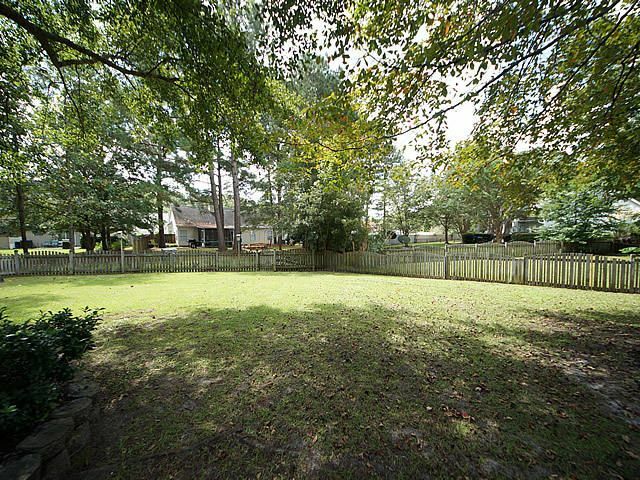 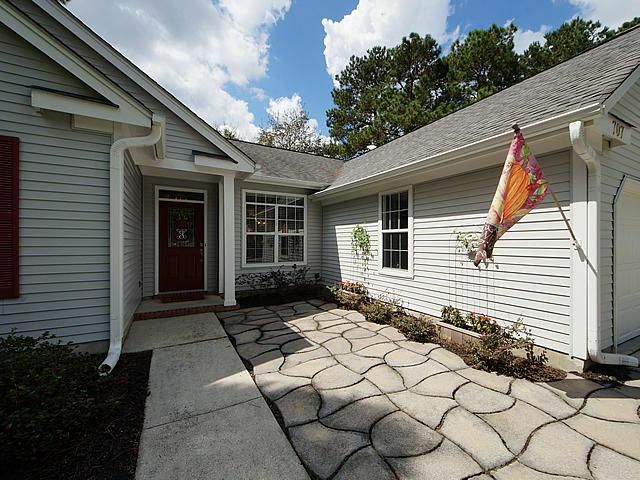 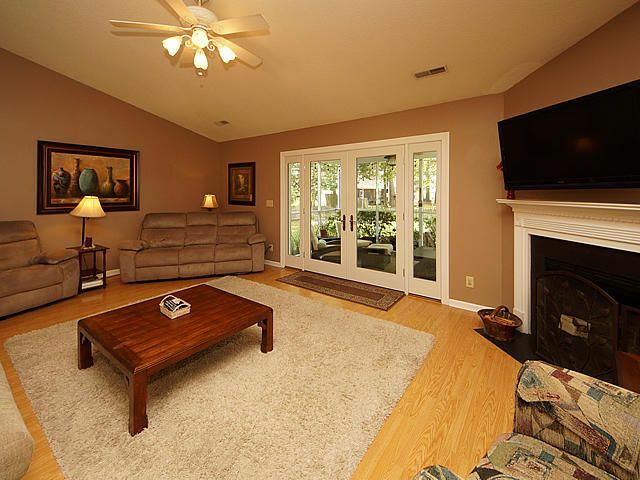 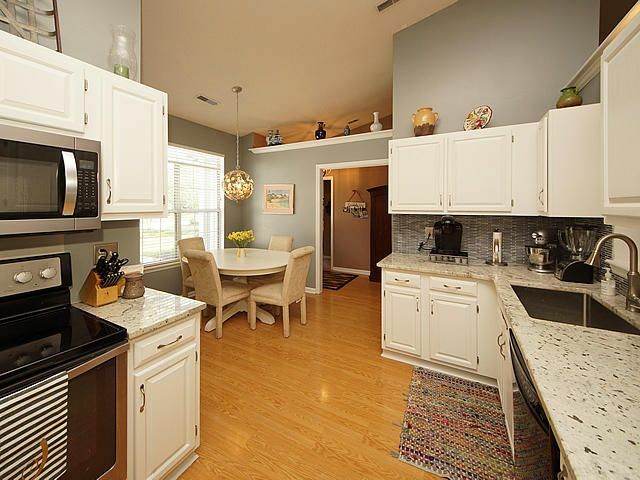 Welcome to this Lovely 1 story, 4 bedroom, 2 bath easy living home in Summerville Place. 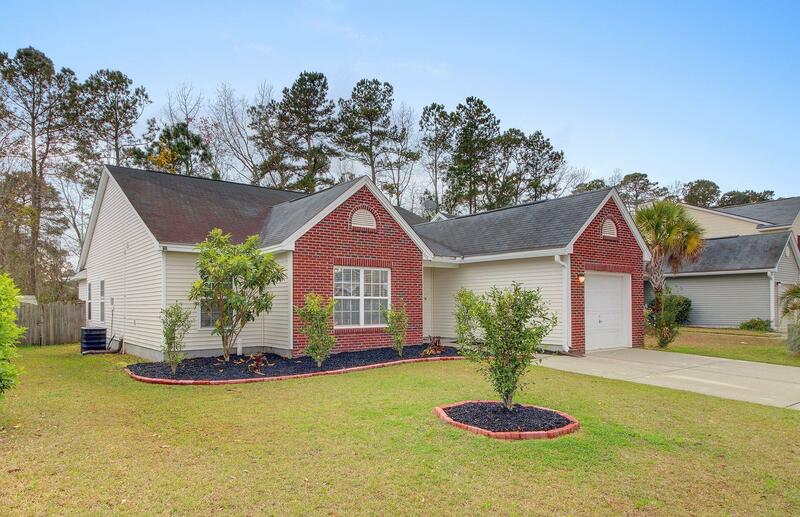 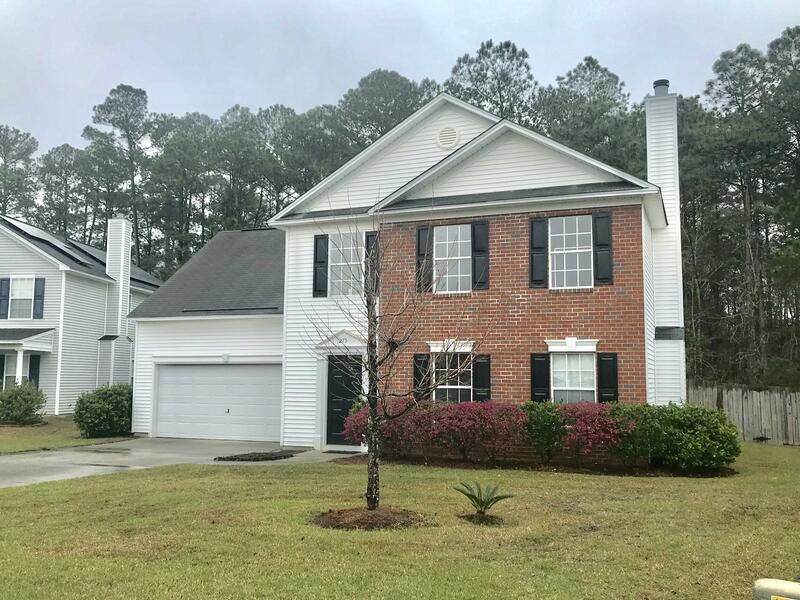 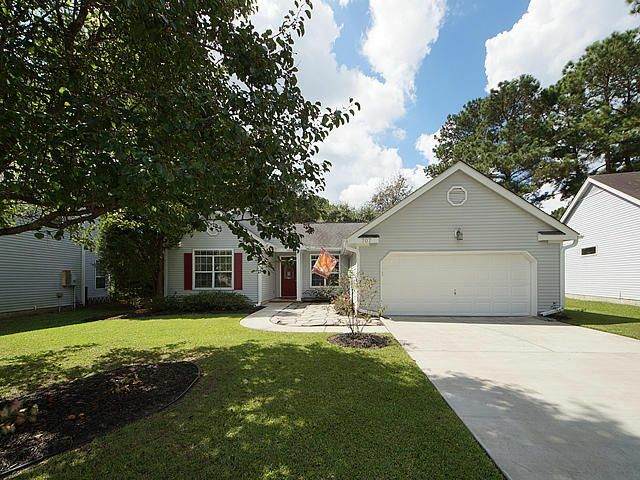 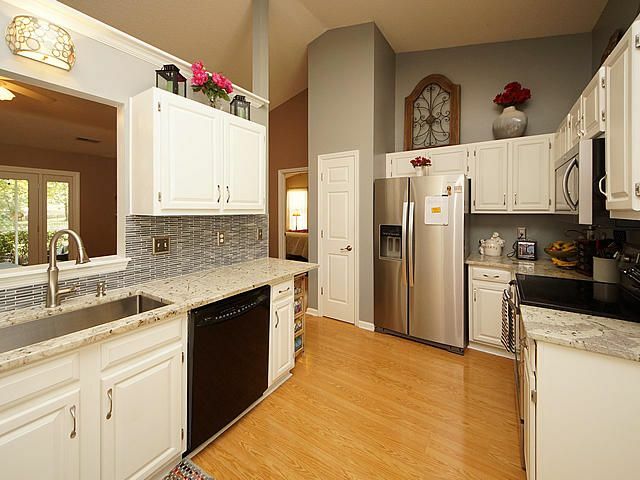 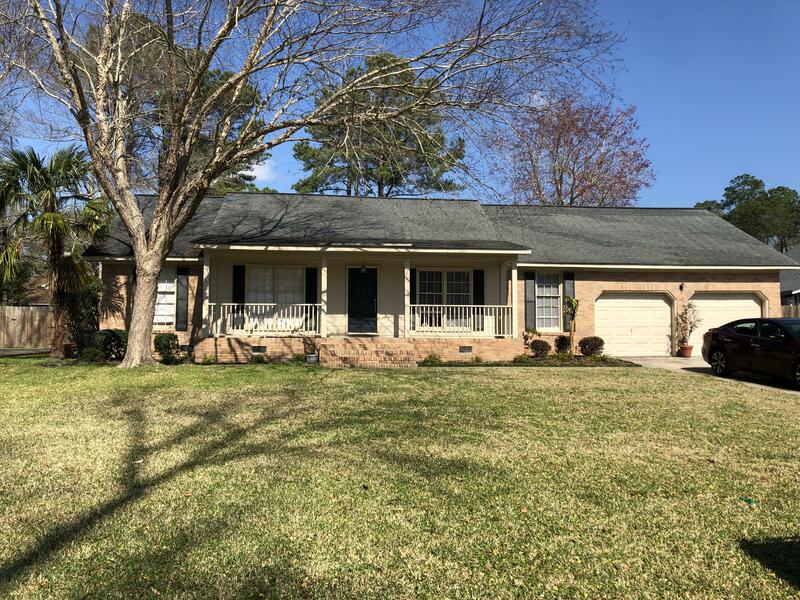 This Gorgeous 1 owner home has upgraded eat in kitchen with granite, stainless appliances, farm sink, pantry and vaulted ceilings.The foyer leads to a huge great room with vaulted ceilings, laminate flooring, wood burning fireplace and a lovely view of the screened back porch and wooded back yard. 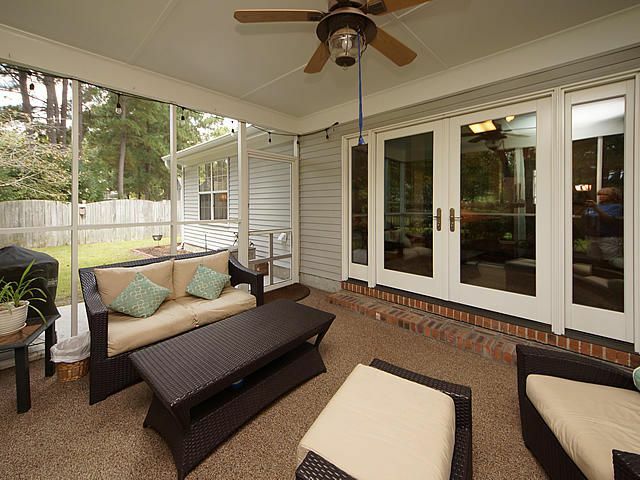 New Pella windows and doors lead out to your private oasis for morning coffee or relaxing evenings listening to the birds sing.To the right of the home you'll find the Private master suite with walk in closet, vanity, soaking tub, separate shower and private water closet. 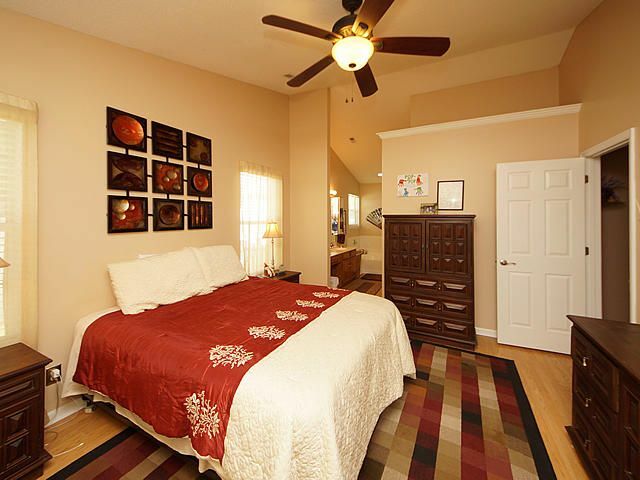 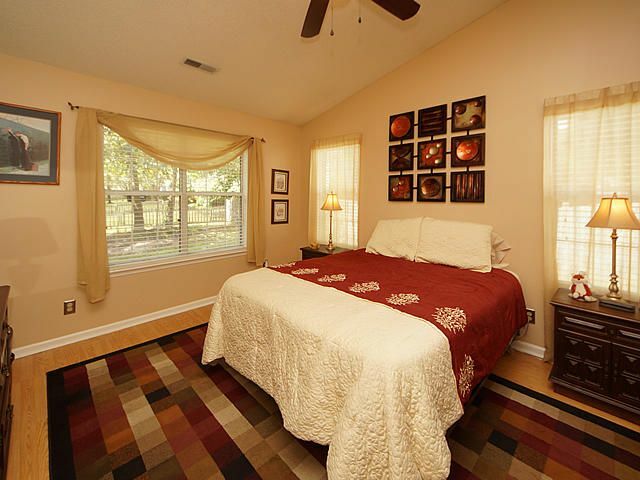 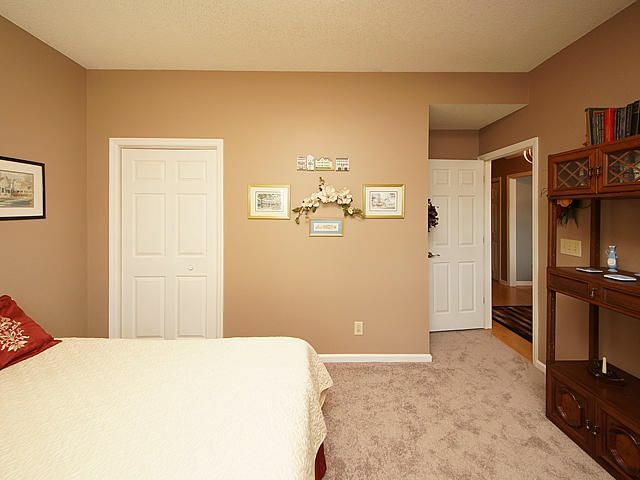 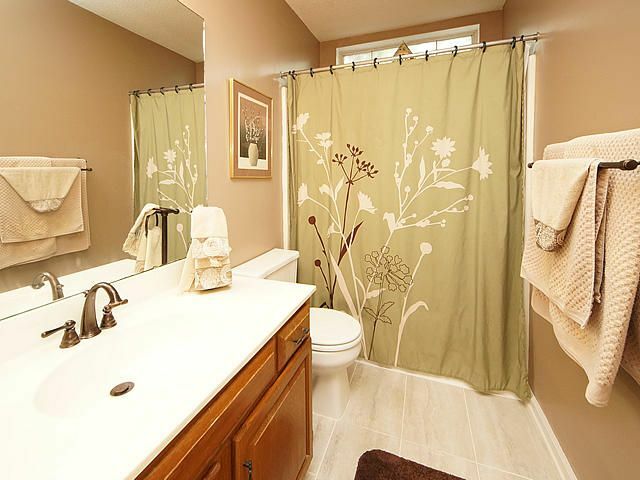 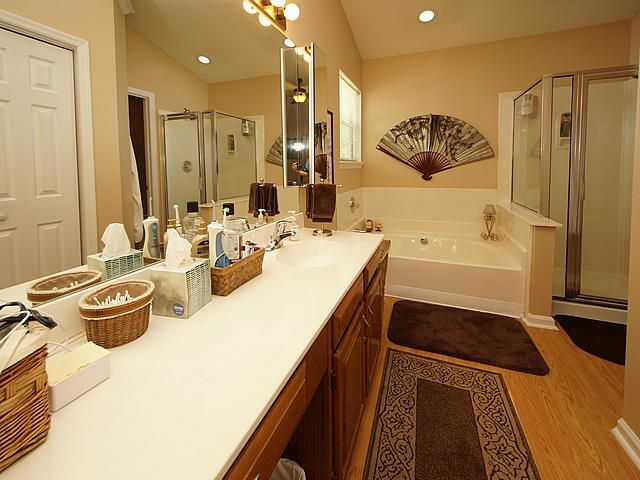 The 3 other bedrooms are on the left side of the home and share a hall bath. 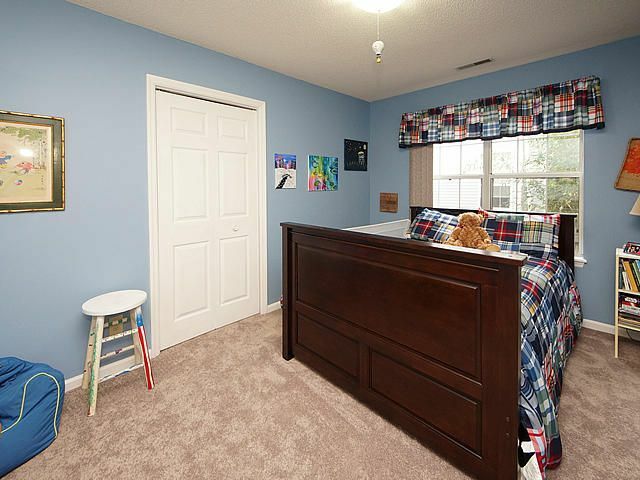 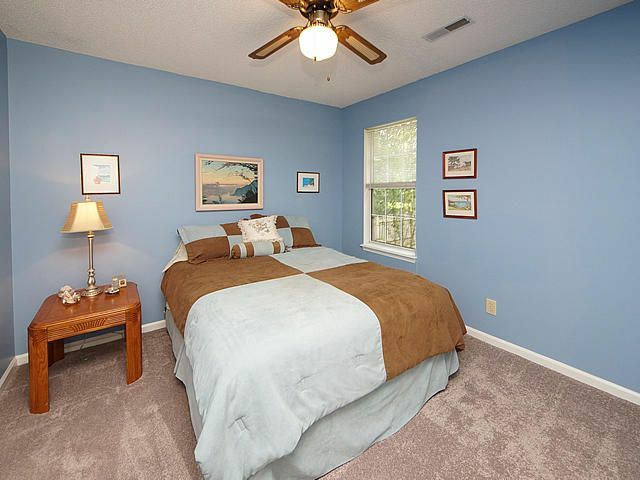 The front bedroom would be perfect for a home office if 4 bedrooms are not required. 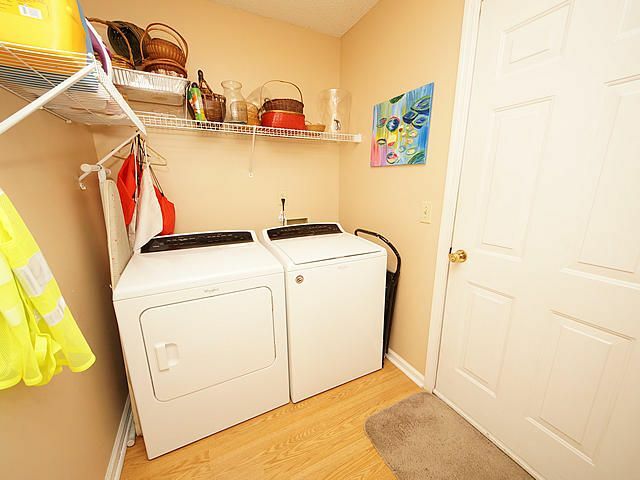 The laundry room is off the kitchen with access to the oversized 2 car garage. 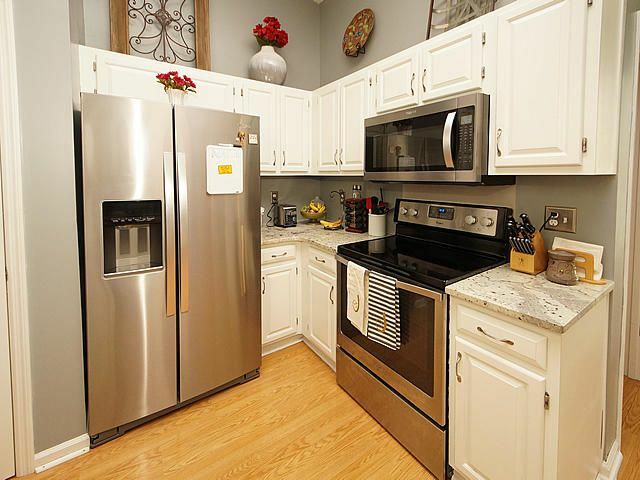 Washer and Dryer are included at no cost to buyer as is the refrigerator. 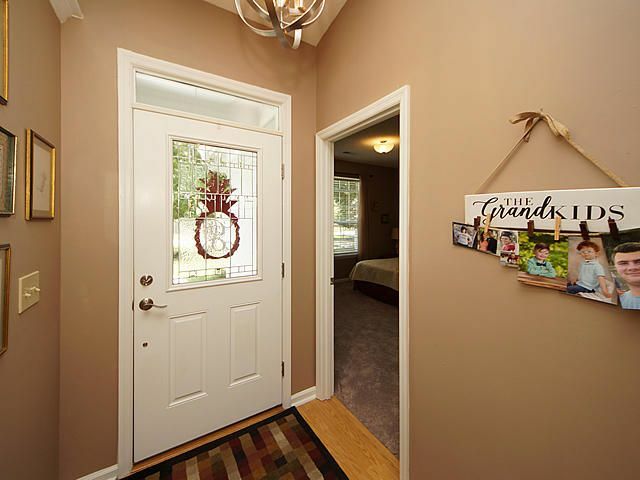 Home is for sale by the original owners and has been lovingly maintained since 1992. 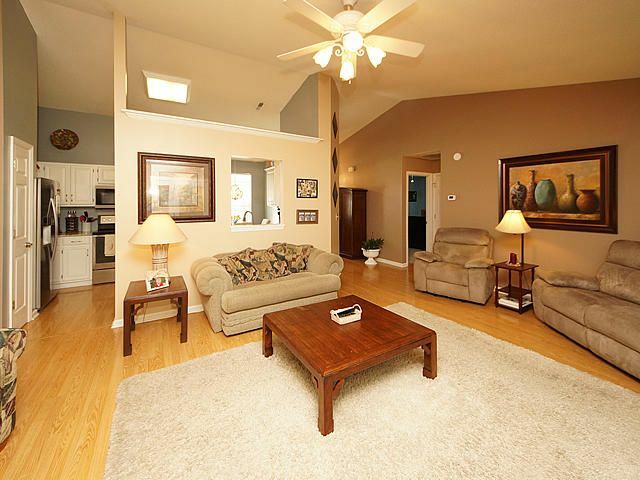 Roof was replaced in 2007 and HVAC was Replaced in 2012. 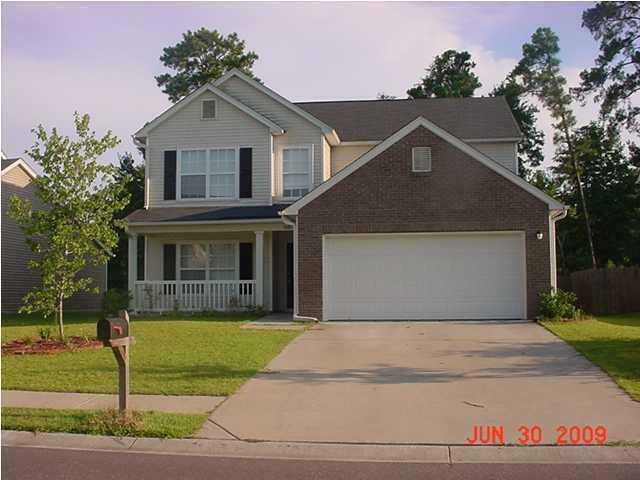 Sellers are also offering a 12 month Old Republic Home Warranty.